Oceania's six mid-sized luxury ships are neither expansive floating cities nor exclusive boutique boats accessible only to the most wealthiest of cruisers. Oceania Cruises are stylish and sophisticated, focusing on great food, iconic destinations and a casual, country-club like experience that caters to true travelers, not tourists. So what makes Oceania one of the best cruise options? By combining amazing itineraries, the best dining at sea, stellar service and gorgeous design, Oceania is truly in a class all its own. Stunning luxury designer décor creates an elegant and relaxed ambiance and every detail is designed to both stimulate and charm cruisers in need of a little pampering. Oceania's Owner's Suites are typically among the first to be reserved by the most discerning guests. Although the destinations are more than enough to make you fall in love with Oceania, the most resplendent destination is the ship itself. If you are looking for a luxury cruise experience without the high price-tag, look no further than Oceania Cruises. On Oceania, you won't be battling for deck chairs on the pool deck or waiting in long lines to debark or standing with a pack of passengers waiting to eat. Oceania's sleekly designed R-class ships each carry 684 passengers and its two O-class ships carry 1,250 which means less people and lots of room. You'll never feel cramped aboard an Oceania ship, whether it's in your stateroom or in the well-appointed public areas. On Oceania, you don't just enjoy eating gourmet food, you are educated about it and become engaged in all aspects of it. Famed chef Jacques Pepin inspires the cuisine and some of the dishes on board may just be the very best thing you ever eat, on shore or at sea. Culinary classes take place in professional teaching kitchens with trained chefs and fully immersive cooking demonstrations. Culinary Discovery Tours are custom-designed for Oceania and feature exclusive experiences you won't find on any other foodie tour, such as farmers market tours and visits to signature restaurants in port. 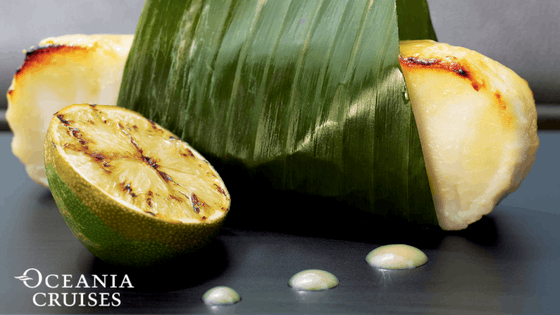 Oceania's Chilean Sea Bass in Miso Sauce from Red Ginger is their most requested recipe. Oceania's ships are designed to explore the world in elegance. Itineraries are crafted to maximize time in port and minimize days at sea. 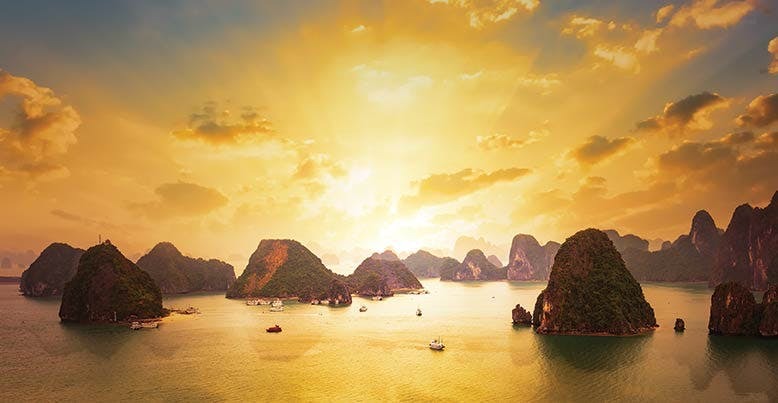 Overnights in port are common and their crown-jewel of all voyages—the 180-day Around-the-World cruise—is the ultimate seafaring adventure that visits dozens of countries and hundreds of ports-of-call in laid-back luxury. From Fiji to the Far East and everywhere in-between, Oceania's itineraries are awe inspiring. With six stylish ships, Oceania sails to popular places like the Caribbean, Mediterranean and Alaska and even to more far-flung ports in Africa, Asia, Australia, South America and the South Pacific. Oceania is a great introduction to luxury cruising without having to pay the premium of many luxury lines. From cozy but comfortable inside cabins to beautiful balcony suites, you can choose the price point you're most comfortable with. While fares are less inclusive than other luxury lines, you can better customize your experience and pay for only the amenities you'll use. Insider Tip: CruiseInsider gives you access to incredible Oceania extras, upgrades and added perks like free internet packages, beverage packages, shore excursions package, shipboard credit and so much more! With the exception of some wine-paired dinners, all of Oceania's specialty dining venues are included in the dare and free of charge including their main restaurant, beautiful buffet and four specialty restaurants (steak, Italian, French and Asian)...even room service is included! Oceania blends sophistication with a contemporary flair to create a casually elegant ambiance. 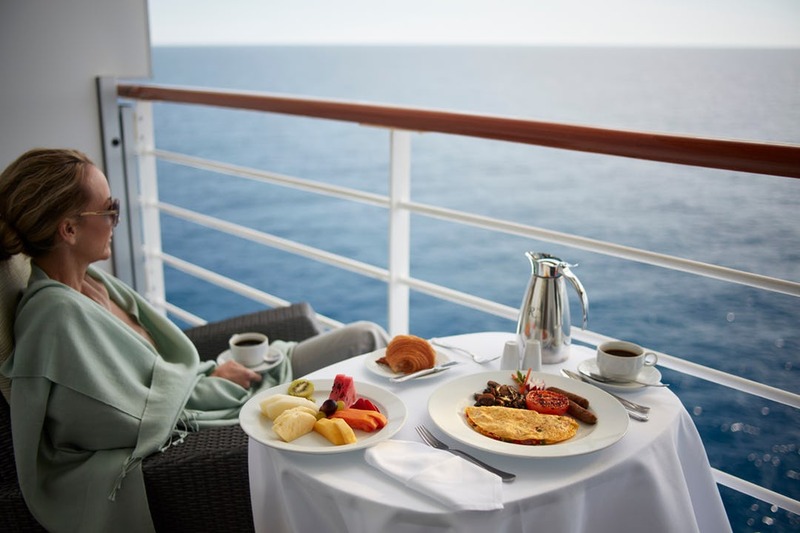 Oceania also includes all nonalcoholic beverages—soda, bottled water, juice and coffee drinks (including lattes and cappuccino)—in its cruise fare so you never have to worry about buying water to take on an excursion or to satisfy your morning caffeine fix. Oceania's Marina and Riviera collectively contain more than 2,000 works of world-class art, a collection filled with pieces by famous artists you know (Picasso, Monet, Miro) and many stunning pieces by artisans you don't. If you're a true art aficionado, you can even take a museum-like audio tour of select works. Insider Tip: If you are an artist yourself, check out the Artist Loft on board - dedicated art studios where working artists come aboard to teach classes and passengers how to draw, paint, sculpt and more. 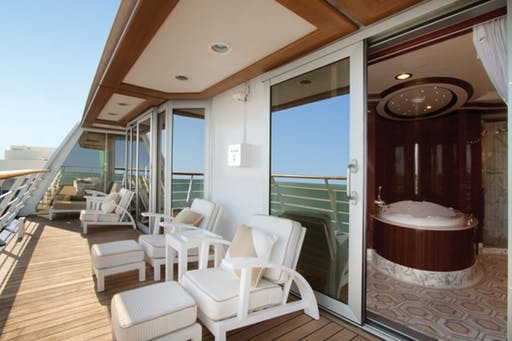 Another highlight of Oceania cruises are the opportunities to unwind, whether it's on your private balcony suite or by enjoying exceptional spa services. Enjoy a leisurely breakfast on your own sun deck or relax your muscles and revitalize your soul as you savor the services of expertly trained masseuses and specialists from the famed Canyon Ranch Spa. When your spa visit is complete, visit the lovely styling salon to refresh and revive your hair and make-up. If you just want to get away from it all while on board, Oceania even has a great little library aboard ship for you to catch some quiet moments alone. Whether on deck or on your own balcony, Oceania doesn't disappoint. As a preferred partner with Oceania Cruises, we have access to unpublished fares and unmatched savings - deals you can't get direct! Plus, our experts can get you a variety of InsiderExtras like prepaid Gratuities, free internet, free beverage packages, free shore excursions and additional shipboard credit. Access CruiseInsider's exclusive pricing with extra perks, upgrades and more! 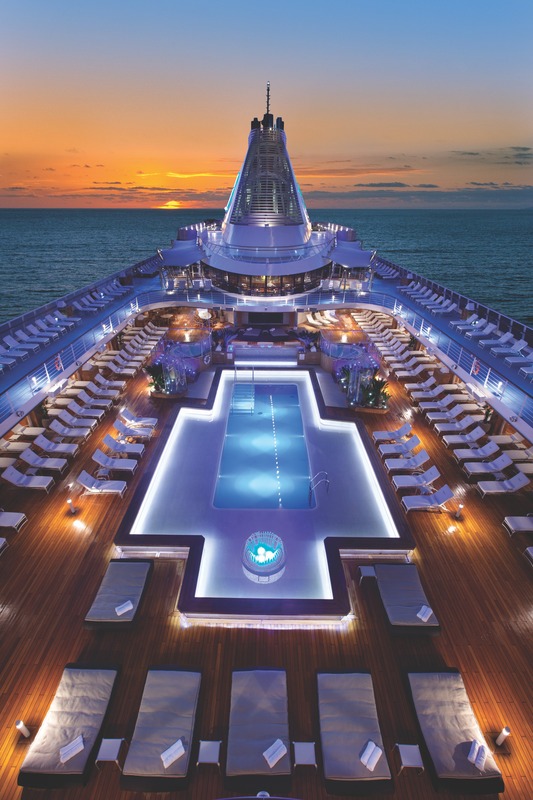 With big savings, beautiful accommodations and a bevy of activities that make Oceania the perfect luxury cruise adventure, there is simply no better way to explore the world than aboard the elegant ships of Oceania Cruises. Connect with a CruiseInsider expert at 1 (877) 734-6858 to see for yourself why Oceania is perfect for you!